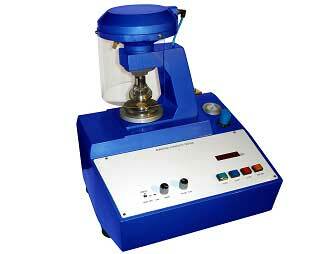 We manufacture and supply high quality Bursting Strength Tester. We offer two varieties in our Bursting Strength Tester. 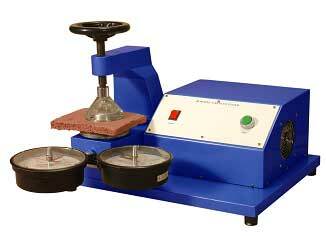 The Motorized Bursting Strength Tester we offer is suitable for Strong Paper, Solid Fibre, etc. 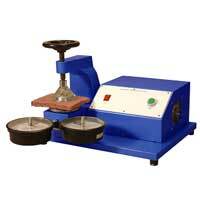 We also offer high quality Digital Bursting Strength Tester. Our Bursting Strength Tester is very reasonably priced. 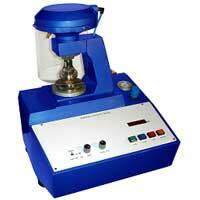 We are known to be a highly dependable Digital Bursting Strength Tester Supplier.